HomeOnline MarketingDo You Have a Goal in Mind ? How useful is that new website page you added ? 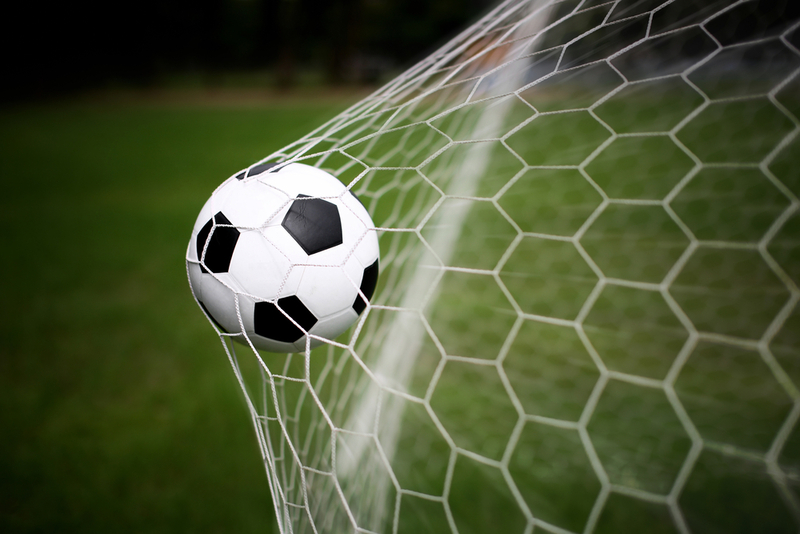 There should be goals on your website, because ( obviously ) your website has a purpose. You need to know if people are reaching a goal so that you can tell if a page is any use. … Someone lands on the page, then hopefully they take the steps you have in mind and reach the goal ( usually another page ). This is called a conversion. Google Analytics provides a way to measure how effective a page is in getting you the conversions ( if you don’t yet have a Google Analytics account, then sign up at http://www.google.com/analytics/ ). You’ll need to get a bit of code into the top of your website pages ( if you get stuck & need advice email me at support@spellboundweb.com ). Decide on a goal. For this example, it can be someone leaving you their email address so that they can download a report. Create a page on your website that describes the report and has a form field for them to enter their email address, and a button to click. Create a page where they can get the report. Send them to the report page. When someone submits their email address, then send them to the page where they are given the report. Click Admin in the top horizontal menu. Choose the Account, Property and View for the website that has the goal. Click Goals and then the red + NEW GOAL button. In this case, under Goal setup we'd take Engagement > Sign up. Give the goal a description and choose Type: Destination. Enter the destination page, which is the one that people are sent to after the opt-in to pick up the report. Because we're sending people to the report page from a specific landing page, click the Funnel optional to On and add the initial landing page address as the preceding step. Also, I like to leave Required to No so that I can see the other routes people take onto the goal page. You’ll need to allow a bit of time to accumulate some data, but after that you can see the results in the reporting section of Google Analytics. This option is a top-navigation link : Home – Reporting – Customisation – Admin. After you get there, a good place to look first is ( in the left-column options ) Conversions > Funnel Visualisation to see what’s happening. If you’re interested in learning more about this type of thing, you might be interested in www.marketing102.com.